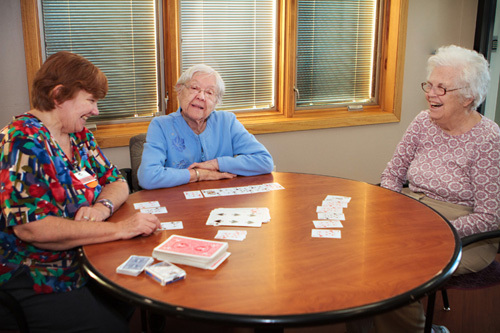 Whether you're seeking a skilled, assisted, or senior living community for yourself or for a loved one, one of the most desirable things is a sense of warmth and comfort. 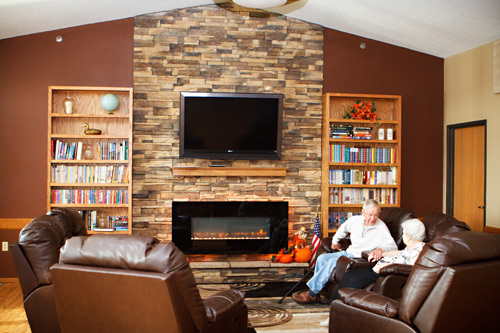 Let Tieszen Memorial Home show you why we're number one. 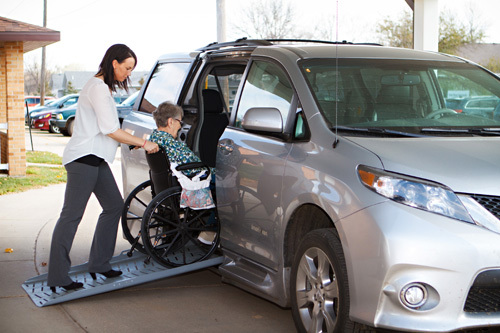 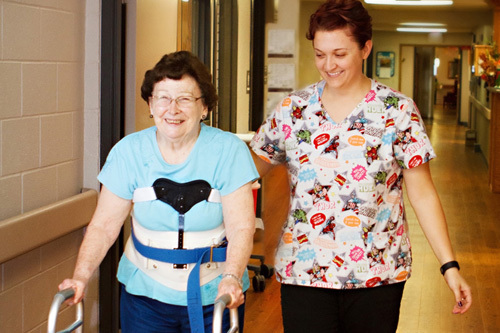 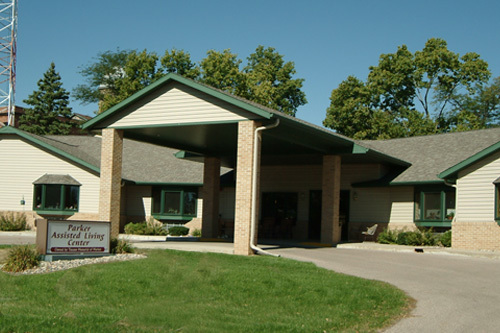 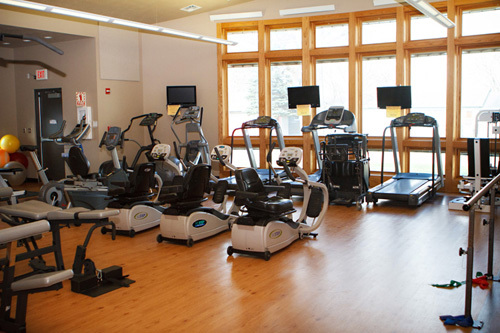 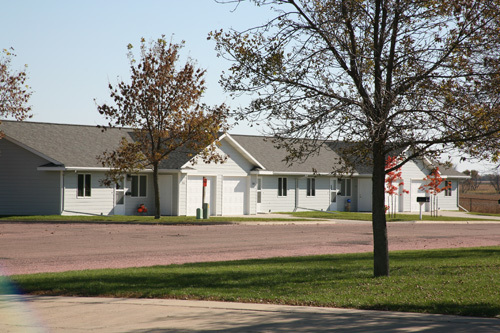 Why Choose Tieszen Memorial Home?